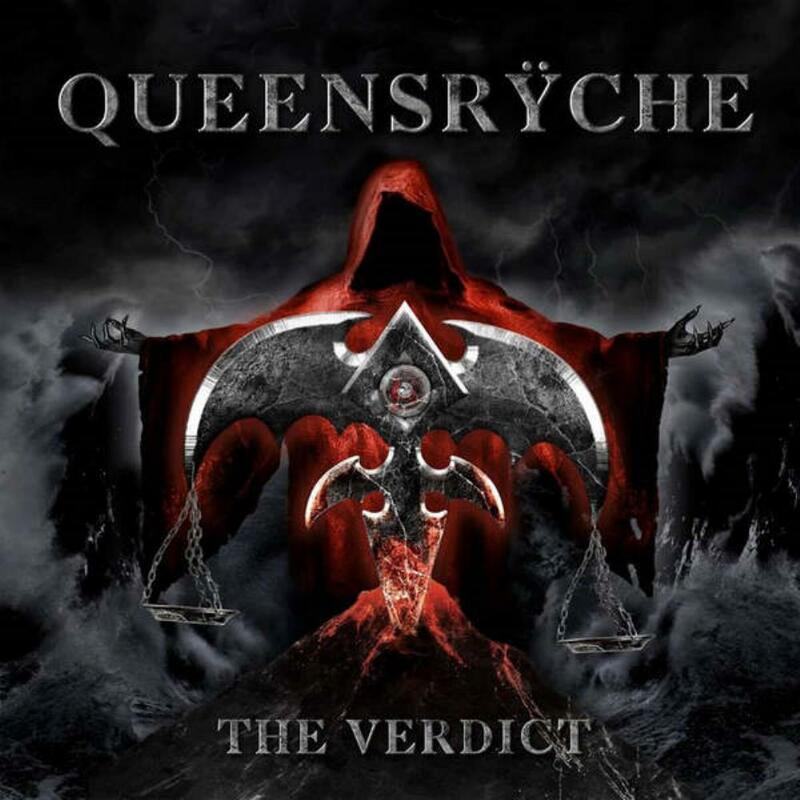 After a 4 year break, Queensryche released their 16th album in March of 2019 called "The Verdict". The band started out in 1984 during the rise of Hair Metal, but their music was a huge step above the typical commercial metal sound of the 80s, because from the beginning, they had a progressive level to their music and they helped launch the Progressive Metal sub- genre. In 1990, they released their most popular album "Empire" and decided to move more towards an accessible sound, but even then, they were able to find a great balance by incorporating progressive sounds from the 70s. After that, however, they had a hard time copying the success of that album. Many people don't even know that they are still out there putting out new music and touring, except for their loyal fans. However, their music has always had a level of quality to it. One of the things that helped Queensryche stand out was Geoff Tate's unique vocals. 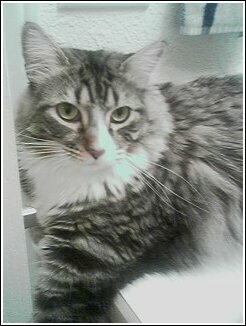 He was classically trained as a singer and had that operatic style. However, in 2013, Tate left the band and lawsuits followed. The band has a new vocalist since that time, Todd La Torre. Three of the original members of the band are still full time members, however, they are Michael Wilton on lead guitar, Eddie Jackson on bass and backing vocals, and Scott Rockenfield on drums. Scott, however, is taking paternal leave from the band, and in the interim, vocalist Todd plays drums in studio, and Casey Grillo from "Kamelot" plays drums on live shows. Parker Lundgren has been with the band since 2009 and plays rhythm guitar and backing vocals. So, how is the new album then? Well, as most Queensryche fans know, LaTorre's vocals are quite similar to Tate's, and a regular listener would have a hard time hearing a difference. The first two tracks, "Blood of the Levant" and "Man the Machine" are your basic Queensryche fast and heavy tracks, sounding somewhat similar to the early years, but short and somewhat radio ready, at least in the heavy metal genre. Things don't get interesting until the 3rd track "Light-years" which definitely stands out beginning a bit more atmospheric and building from that. LaTorre gets to show off a bit more with some heaviness and emotional screaming, but nothing over the top. "Inside Out" is also better with a moderate beat at first and some cool harmonies and with the chorus being faster. You can hear a Sabbath influence, but with a bit of Alice in Chains in the harmonies. The guitar break is very nice as the heaviness actually abates a bit allowing it to sing out better. "Propaganda Fashion" has a great Progressive sound with a more complex melody, vocal effects and alternating meters. It would have better with even more development over extended time. "Dark Reverie" starts out more like a ballad, but dark sounding as the title suggests. It might be an attempt at "Silent Lucidity" and the synths that show up from time to time might also indicate that. It is more a song of its own though, not as good as "SL" but it's still good. It is at its best when LaTorre belts out the vocals with emotion. "Bent" is the longest track at just under 6 minutes. It goes for a much heavier and progressive sound. There is time for great development here, with great vocals that sound like early Queensryche and also great guitar and progressive passages. "Inner Unrest" continues with a great progressive and heavy sound. This continues in "Launder the Conscience". The album ends with a more lush sound on "Portrait", again with their trademark harmonies. It's a nice quieter track, but still with some muscle behind it, and also a great closer for the album. Queensryche has always been a band that relies a lot on their vocals. Tate did an excellent job with vocals and lyrics and left just enough time for guitars and other instruments to do their solos. But the music has always been lyrics-heavy. That was why his voice is so important. I have to say that LaTorre does a pretty good job at doing this too, but, even though he has a decent and strong voice, there is that difference there that makes LaTorre sound more like Bruce Dickinson from "Iron Maiden" at times. It's a decent balance though, and it works. They have done a much better job at incorporating LaTorre into the classic Queensryche sound on this album, at times you almost think you are listening to the classic band. "The Verdict" is not a perfect album, but it is one of the band's better albums and has plenty of heaviness and progressiveness, with a few softer sections. This album is better than I was expecting, quite honestly. Post a review of QUEENSRYCHE "The Verdict"